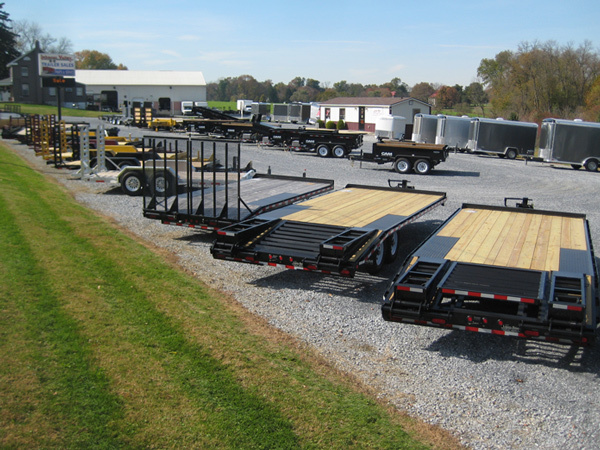 A full line of trailers! 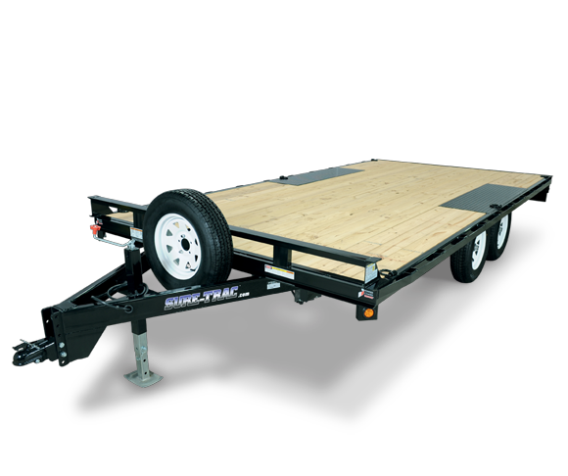 Since 1987, Burkholder Manufacturing has been a trusted manufacture of utility trailers for sale. 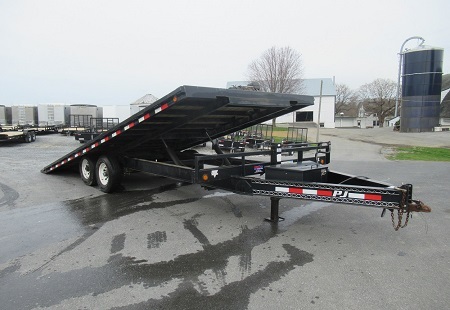 With a wide range of new trailers for sale to choose from, including our own custom trailers for sale manufactured on-site, Burkholder Manufacturing provides trailers for all equipment and vehicles types. 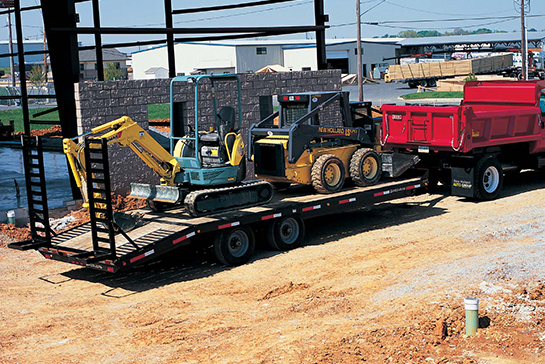 With nearly thirty years of experience making and selling trailers, Burkholder Manufacturing has the knowledge and expertise to solve any equipment transportation problem. 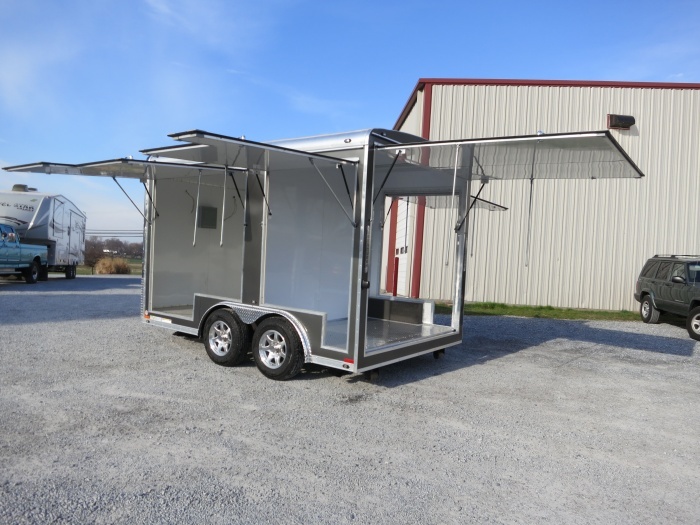 Burkholder Manufacturing supplies a line of prefabricated and custom trailers made in the shop, as well as, premier manufactures like Stealth, Cam Superline, Legend, Triton, Pequea and Sure-Trac. 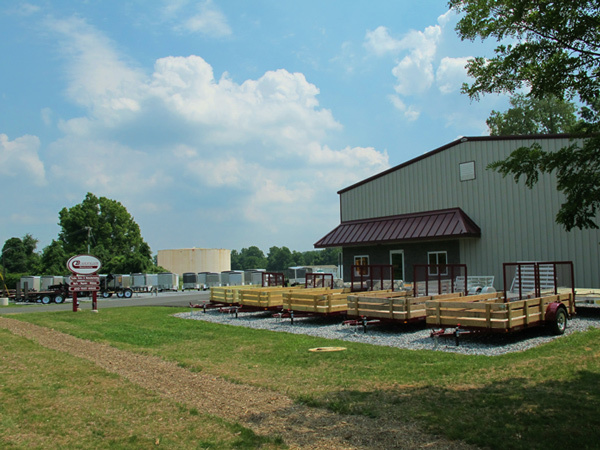 These utility and enclosed trailers for sale in Pennsylvania include skid steer, construction, maximum equipment, utility, enclosed and hydraulic dump trailers. 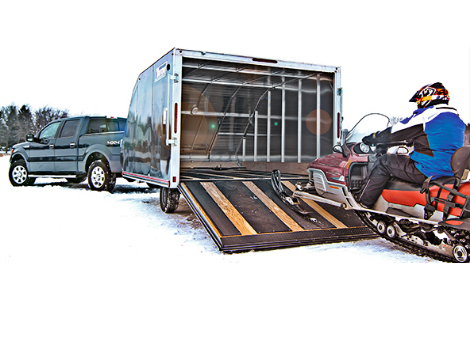 For the equipment and vehicles you use around your home, or for recreation, Burkholder also carries trailers for ATVs, lawn mowers, golf carts and other vehicles. 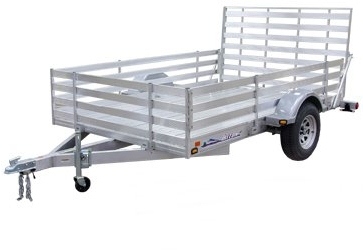 Take a look at the wide array of trailers available to find a durable, affordable trailer to suit your home or business. 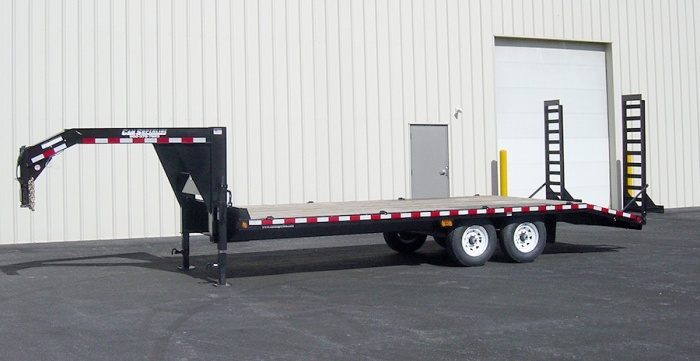 In addition to completed trailers, Burkholder Manufacturing all provides service and high-quality parts. 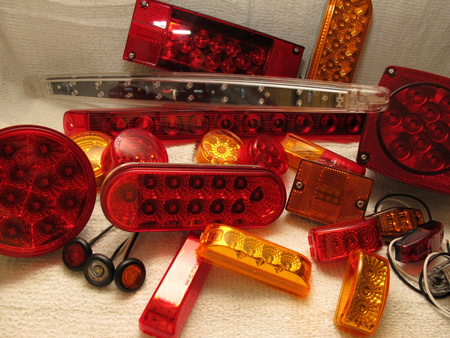 To find a specific design or for more information, contact Burkholder Manufacturing. All three locations have a friendly service staff ready to help you find the parts or service you are looking for. 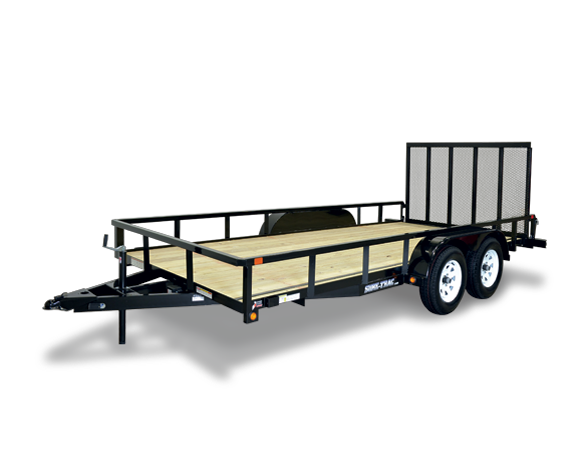 We offer PA state inspection on all our trailers. 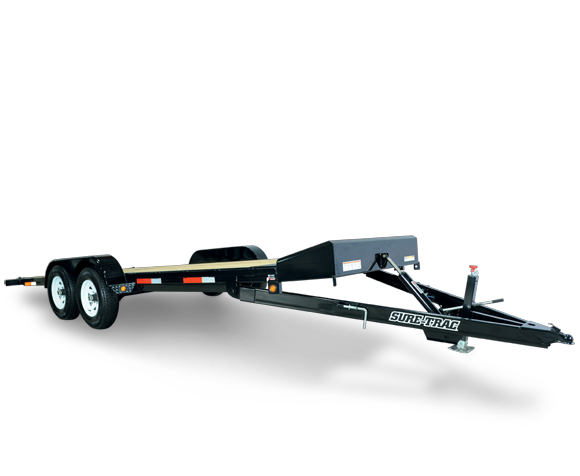 We, at Burkholders, take special care in the quality of products we carry, stocking only high quality parts and trailers. 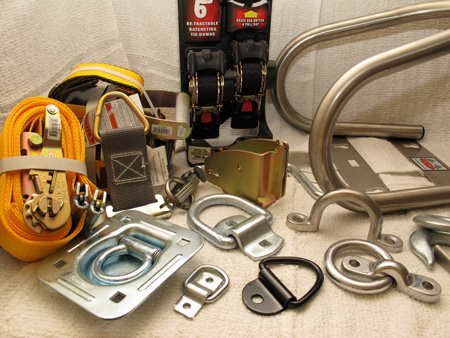 We also sell and install hitches for your tow vehicle or bike rack. Give our knowledgeable sales staff a call at any location. 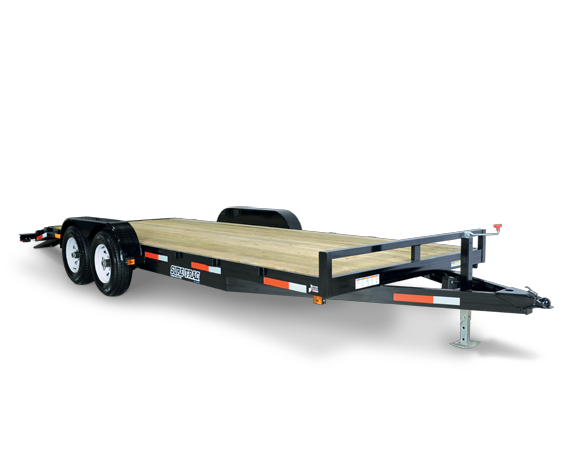 For more information about Burkholder Trailers, contact us today. Good prices, & excellent service! 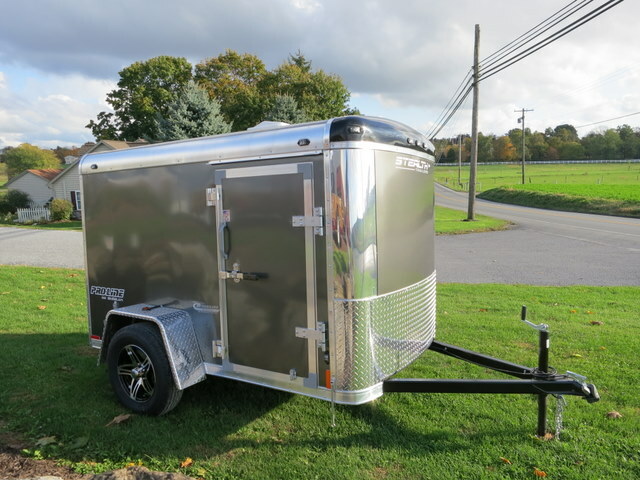 Great place to buy a trailer. 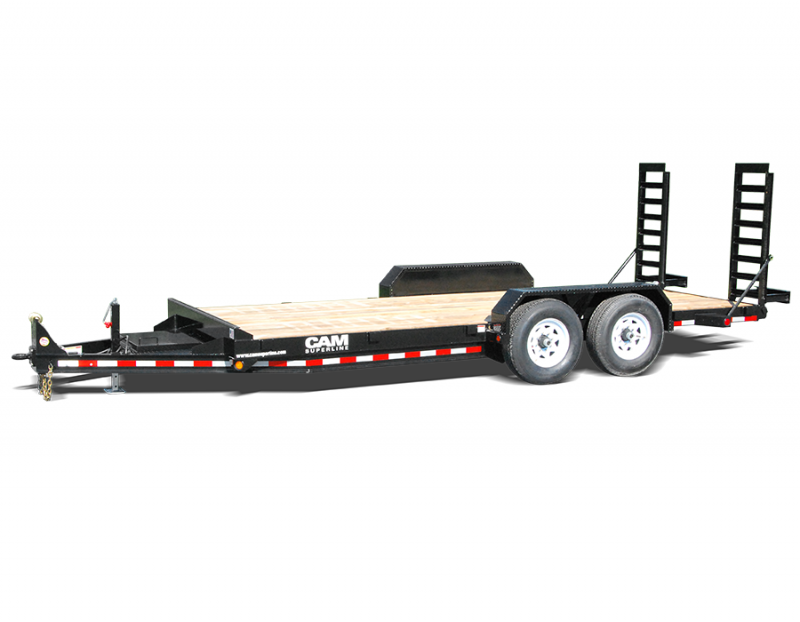 Great selection of quality trailers. Extensive parts and service department. 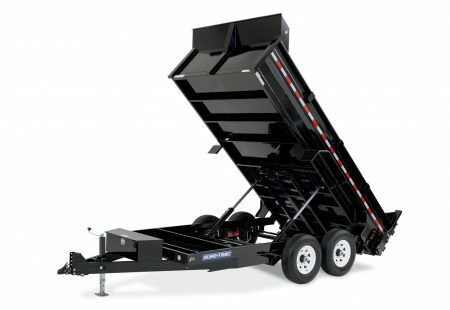 They install hitches and inspect trailers. 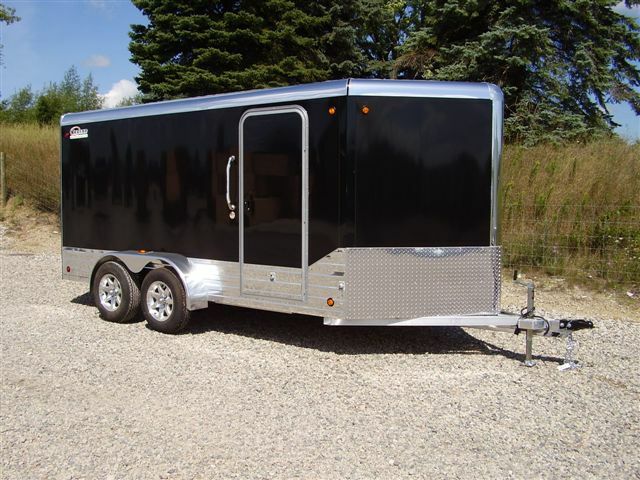 You need a Trailer they have the one you need. Friendly knowledgeable staff. They kept me up to date on the status of my order since it was custom and was ordered in from the manufacturer. They even sent me a thank you card a month after I took delivery. Their trailer service is also second to none in this area. Worth the trip into the country. Jerrell is the man, he got my brake controller installed despite my not scheduling enough in advance. Great company. 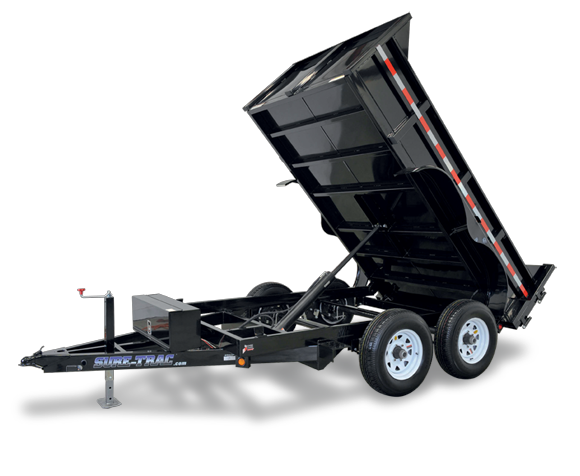 Being a trusted manufacture of utility trailers, gives Burkholder the knowledge and expertise to solve any equipment transportation problem. 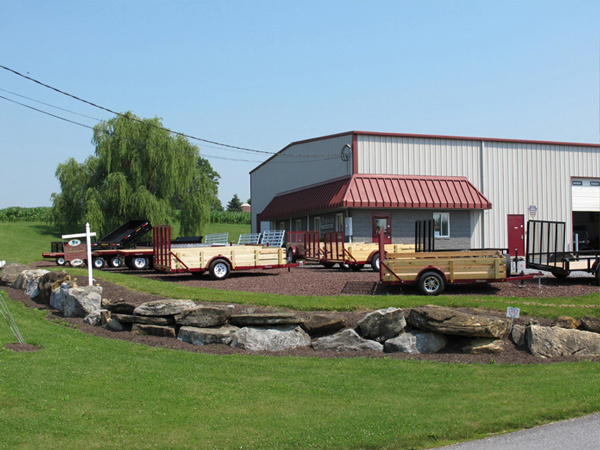 Burkholder Manufacturing, Inc., and Lebanon Valley Trailer Sales has a large inventory of trailer parts and accessories. 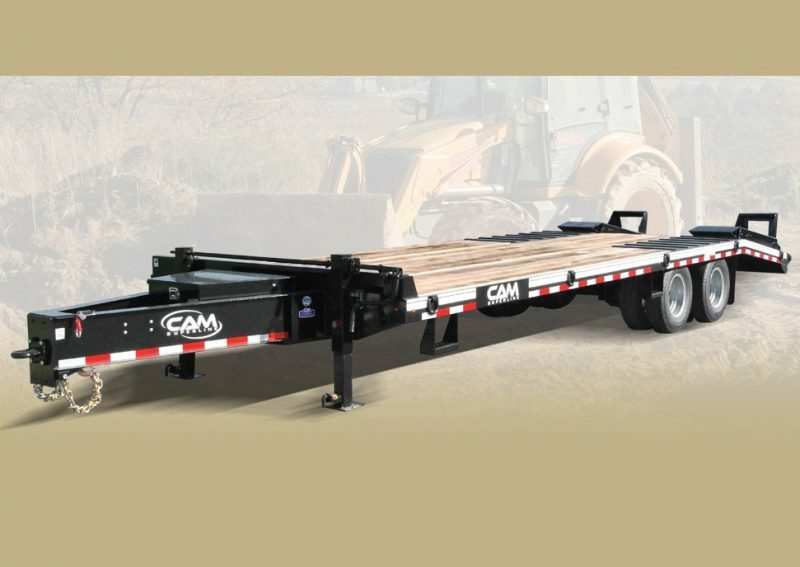 Call us or stop by and we will gladly assist you in getting what you need. 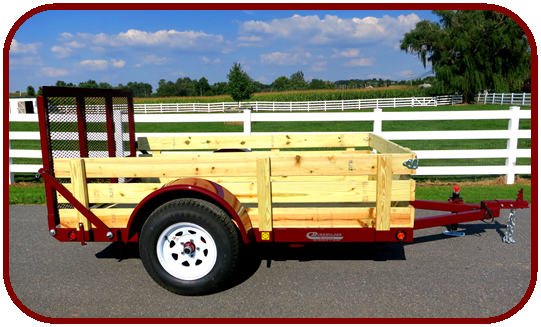 We have facilities to service and/or repair your trailer and offer PA State trailer inspections.